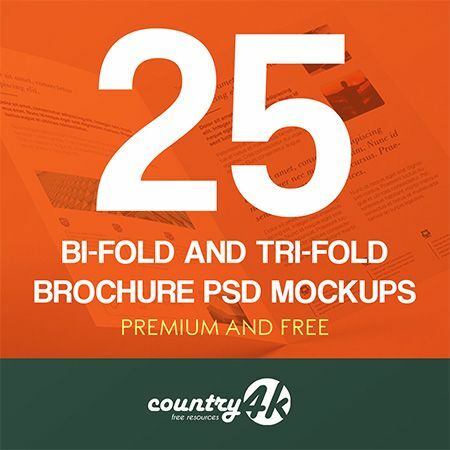 We bring to your attention our new professional set 25 Premium and Free Bi-Fold and Tri-Fold Brochure PSD MockUps to promote a variety of ideas! 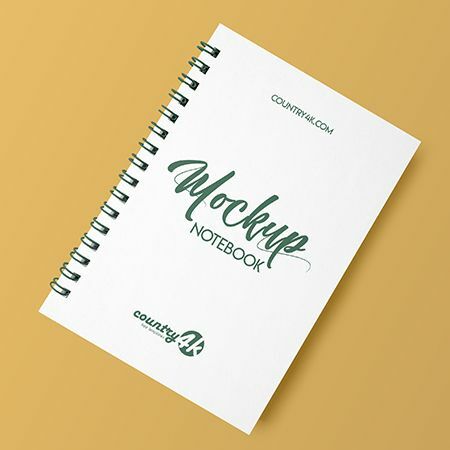 We have collected a huge amount of necessary and very useful brochures for you. 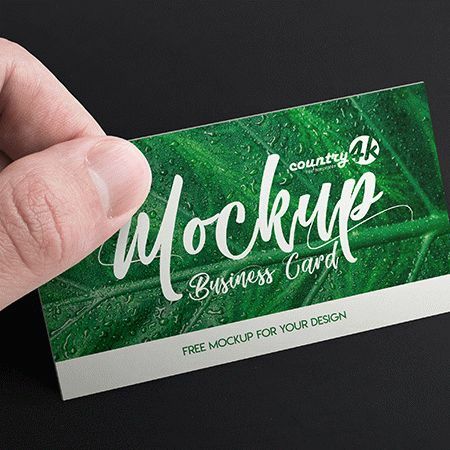 Business brochures will help you bring your vision to new customers. 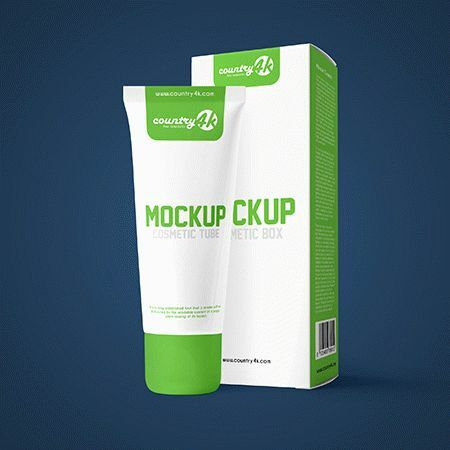 Describe basic services, prices and other important details. 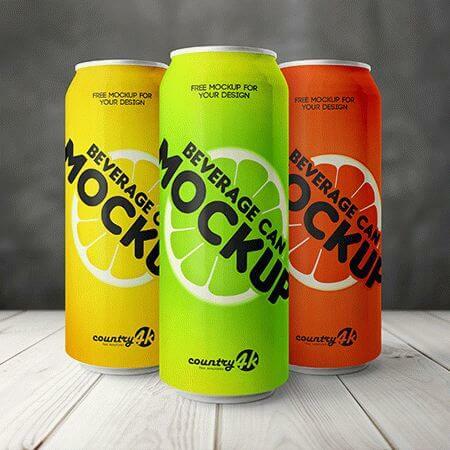 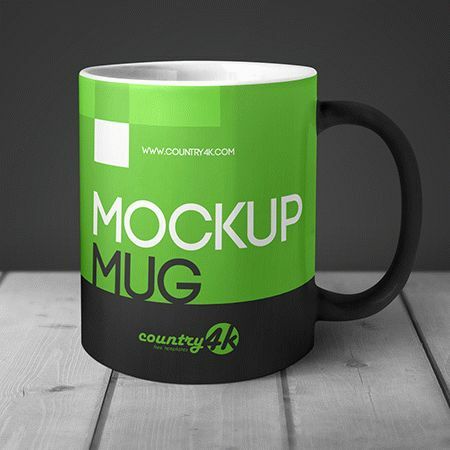 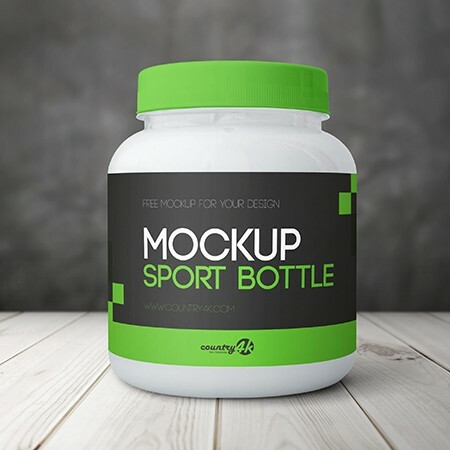 Promote your business with our collection of mockups.